?Will new ERISA Disability regulations affect your disability claim or appeal? ?What's the difference between Short-term and Long-term Disability? Disability insurance companies play a numbers game – they know that for every 10 denial letters they issue, only a couple claimants will make their way to an experienced long-term disability attorney. Good thing for the insurance companies. Bad thing for unsuspecting and disabled claimants. 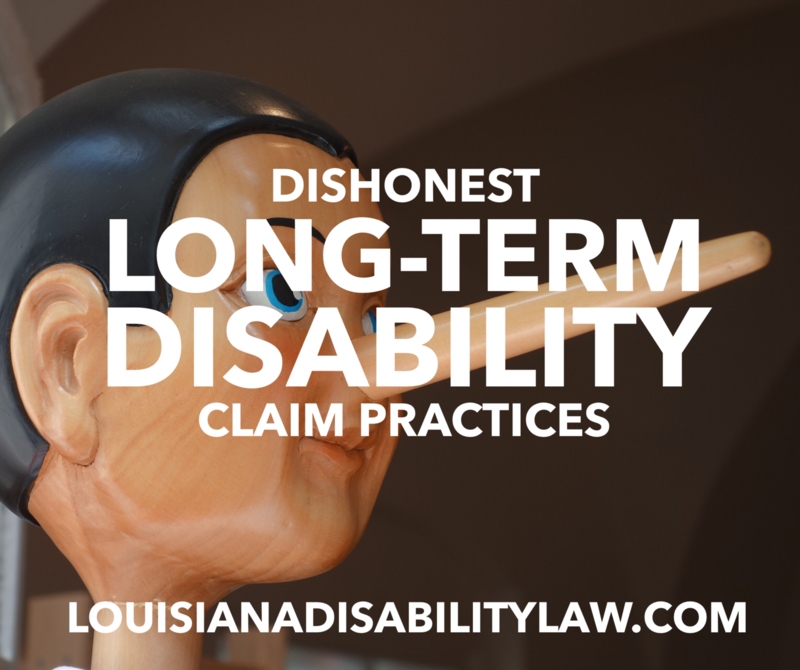 Here is an example of a dishonest claim practice that you should be aware of if you have a long-term disability case. “Rick” was a high-level executive at a software company. He had a job that required a lot of complex thinking and decision making. He was responsible for dealing with major contracts and employee issues. But, because he did his job primarily seated at his desk and working on his phone or computer - from a physical standpoint, his office job was classified as sedentary. Rick suffered a stroke and began experiencing significant cognitive deficits and chronic, severe pain. As part of his treatment, his neurologist scheduled a neuropsychological exam. These records were submitted as part of his claim along with the records of his hospitalization, occupational/physical therapy, and other medical records. When Rick’s long-term disability insurer had his records evaluated, it sent them to a mental health professional who told the insurer that the man's cognitive deficits were significant and prevented him from working in his executive position. The insurer then had the case reviewed by an internist. But, interestingly, it did NOT send the neuropsychological records. The internist determined that even though the man had had a stroke, he could still "lift 10 pounds" and sit, stand, and walk throughout the day, so he was able to do his sedentary job. As soon as the insurer received the internist's report that Rick could, from a physical standpoint, do a sedentary job, they denied his claim - sending Rick and his family into a financial and legal tailspin. Not surprisingly, the insurer did not disclose the favorable mental health evaluation to the claimant in the denial letter! In our opinion, this is a dishonest claim practice. When you get a denial letter from a disability insurance company you should have it reviewed by an experienced long-term disability attorney. 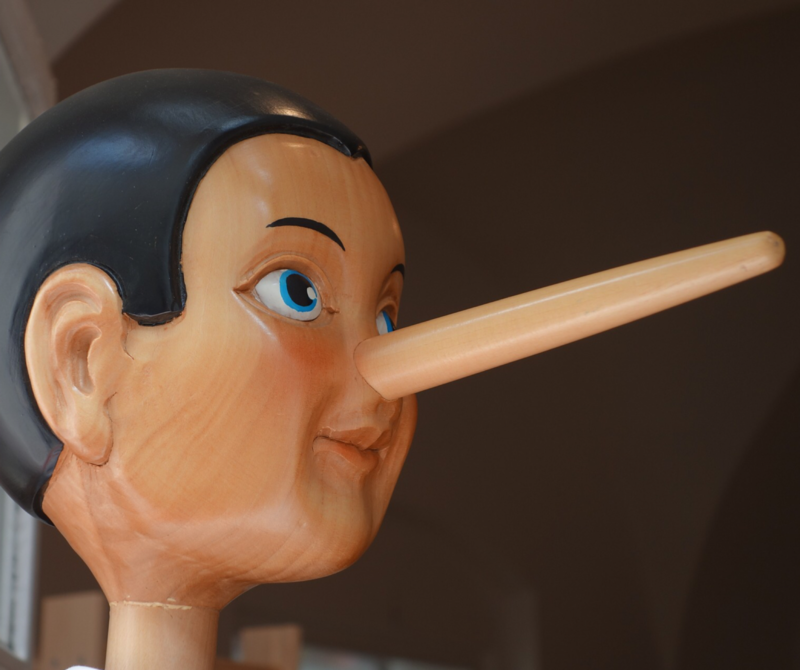 Some of these insurance companies engage in the most dishonest practices imaginable. In case you are wondering, the disability insurance company does not have to answer for its bad faith thanks to ERISA! If you have a received a long-term disability denial from CIGNA, a disability denial from Hartford, if Lincoln Financial has denied your long-term disability or Prudential has terminated your claim, or you have received any other long-term disability insurance denial, give us a call today at 985-240-9773 to schedule a review of your denial letter!